What is the Klamath Rental Owners Association? KROA is an all volunteer organization involved in the rental housing industry in Klamath County, Oregon. It is comprised of landlords/owner-operators, on-site managers, professional property management companies, and other businesses related to owning and operating income properties. The more than 170 members represent nearly 3500 rental units. 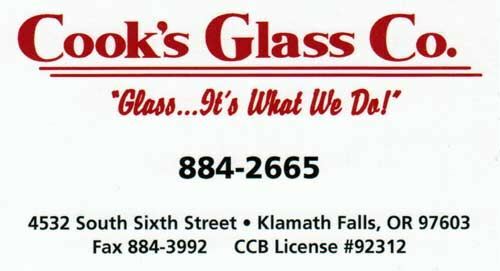 The association services Klamath Falls and the surrounding areas; Keno, Midland, Worden, Merrill, Malin, Chiloquin, Fort Klamath, Beatty, Bly, Bonanza, Dairy, Sprague River, Beaver Marsh, Gilchrist, Crescent, and Chemult. The Klamath ROA meets on the third Wednesday of each month to keep our members up to date on a variety of subjects. Discussions include: landlord/tenant law, Fair Housing rules, evictions, tax breaks, improving your investment property, and many others. 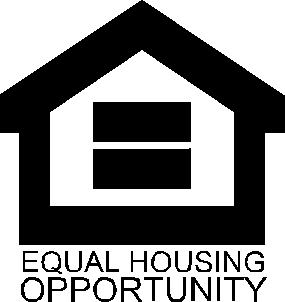 KROA is the Klamath County chapter of the Oregon Rental Housing Association. Thinking About Joining? Come to one of our monthly meetings and see what we are all about. Klamath Rental Owners Association carries a complete selection of the Oregon state specific rental forms. All of the forms, contracts and notices are written by Oregon landlord, for Oregon Landlords and are tested in Oregon courts. The forms can be purchased at the office in the Century Square Building, 4509 South 6th Street. 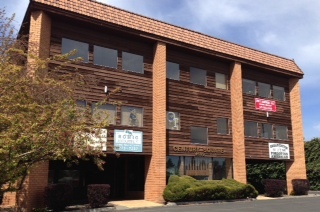 (Corner of 6th and Gary) The KROA office is on the first floor in suite 108. Members receive a big discount on all forms. can improve your chances of success. We believe joining the Klamath Rental Owners Association is a good investment and a smart business decision. Whether you own a single rental property or manage hundreds of units, we can help.